​​​​​​​​​​​​​​Eliminate the hassle and time of line cleaning. 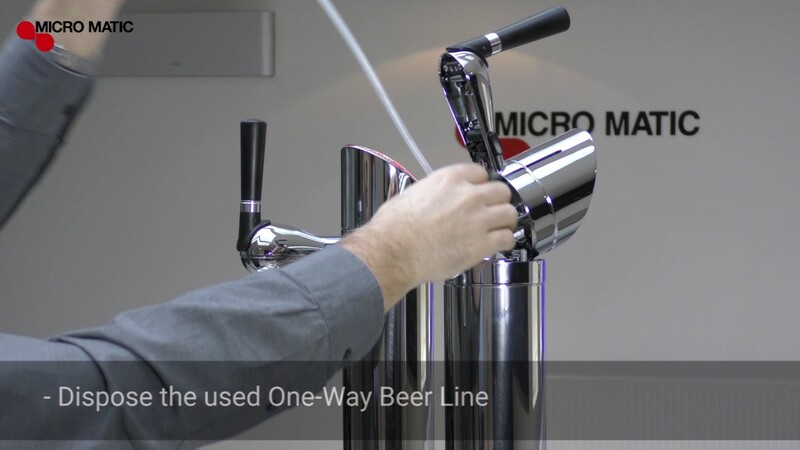 Know that you are going to pour fresh tasting beer. 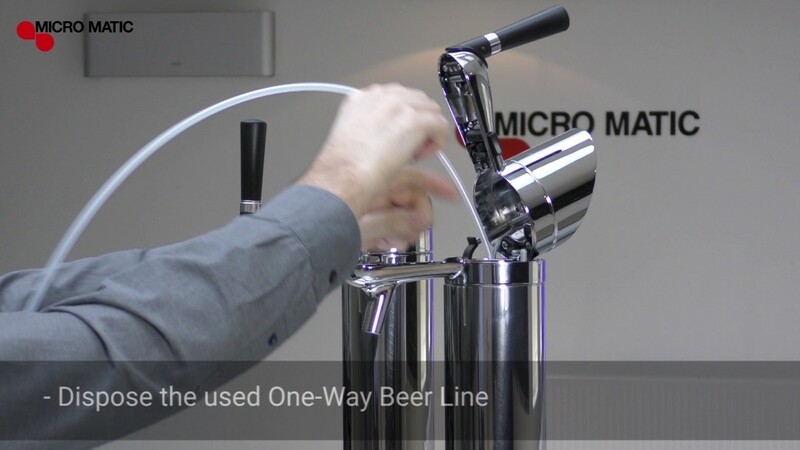 This revolutionary game-changing draft beer system features a one-way, single-use beer line that requires no maintenance or cleaning and only takes minutes to replace. 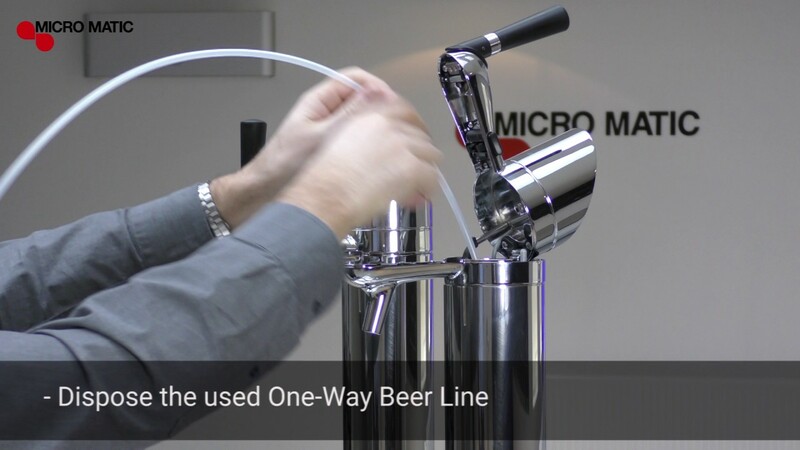 The single-use beer line fits all standard keg type and connections. 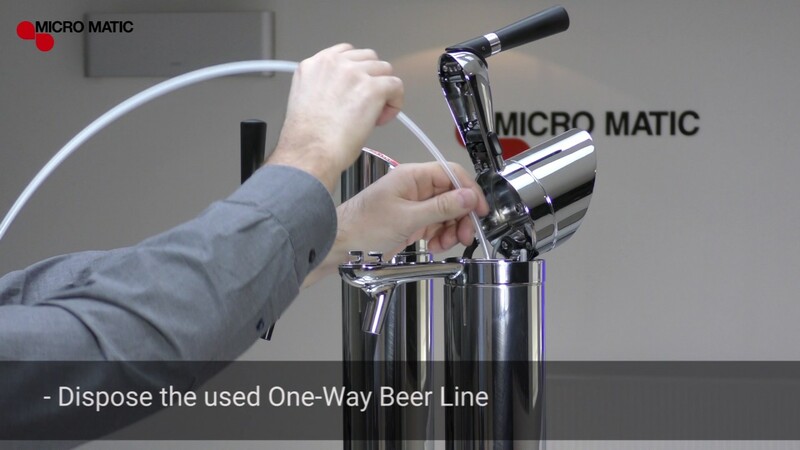 Follow the instructions below to change your beer line in seconds.